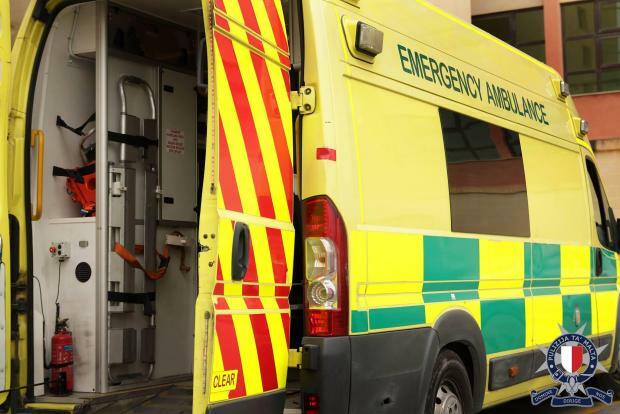 A 56-year-old Qormi woman was injured in her hometown on Monday when she was hit by a car. The incident happened while crossing Triq San Bartolomew. The police said the vehicle, a Nissan Note, was being driven by a 49-year-old woman, also from Qormi.